Our optical in Valdosta, GA offers a large selection of eyeglasses, designer frames and sunglasses. We carry the latest European and American designer eyewear collections in a variety of styles, colors and materials including titanium, stainless steel and plastic. 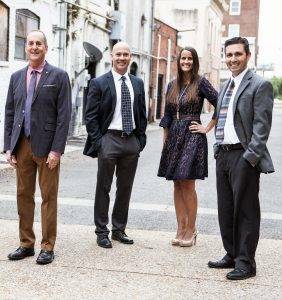 New clients and all our current patients from Valdosta and the surrounding area are welcome to visit our optical with their current prescription – no appointment necessary. Our optical laboratory has the latest equipment to not only fabricate your glasses, but to maintain and repair them should they become broken or damaged. We are able to provide you with the frame or lens design your desire. Our highly qualified opticians and staff will adjust and fit your glasses to you for extended comfort and vision. You, the patient, are our number one priority and we want to make you happy by meeting your optical needs. Our goal is to exceed your expectations and make you part of the Wilson Eye Center family. Six Reasons Why You Should Buy Your Glasses at Wilson Eye Center.